30 something living in the metro Columbus area. 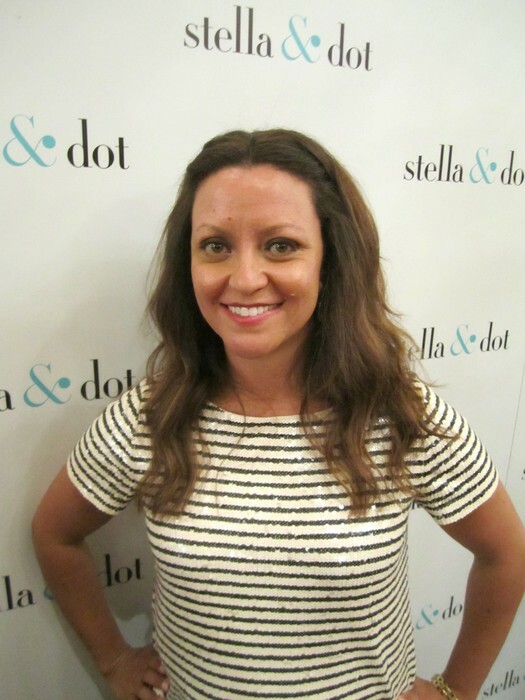 Full Time IT professional and Stella & Dot team leader. Lover of Jesus Christ, my family, chihuahua, friends, travel, food, sports, healthy living and fashion. I love meeting new people...will you be next? The Forecast for Fall is a Fashionable One! WHY in the world am I emailing you about the exciting fall ahead, and it's only the end of August? 1 - Our new line of jewels and bags are getting RAVE reviews and my hostesses are getting more free jewels than ever! 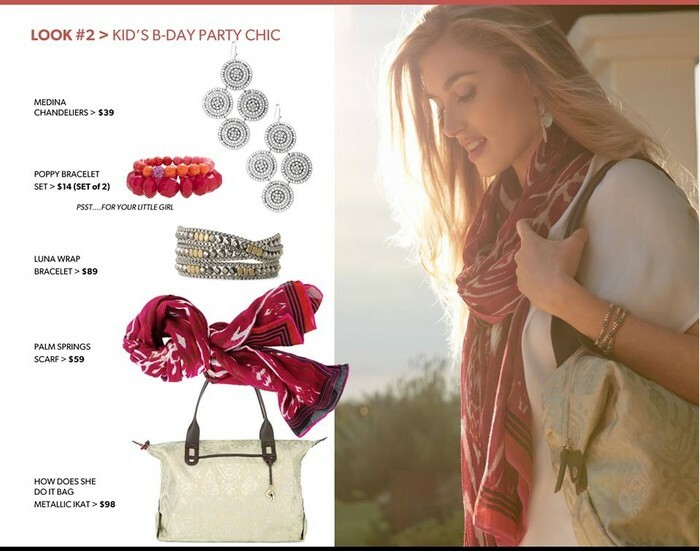 4 - I know we are all so busy with work, kids etc and I am traveling throughout September and October and want to make sure no one misses out on hosting a trunk show and reaping the generous rewards! 5 - Save the haul to the mall! 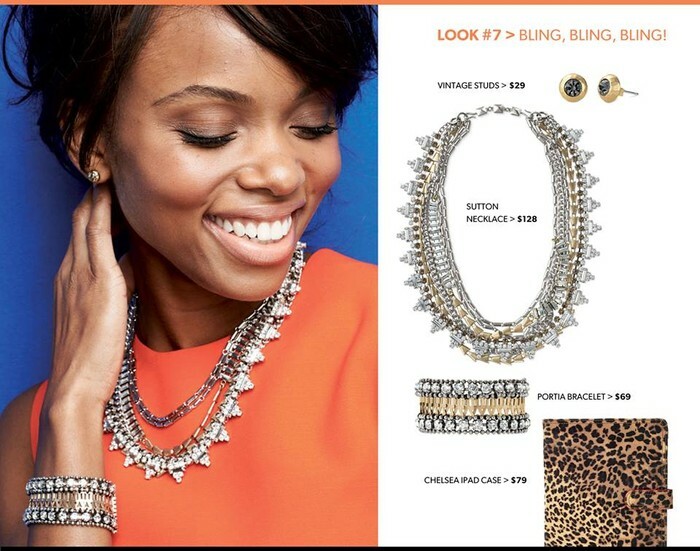 You can shop online anytime www.stelladot.com/renschkechristians and have your purchases shipped straight to your door in 2-3 days! Take this look from day to night and wear each piece together or individually. Also this Madison Tech Bag has been my GO TO bag for work! It's a MUST HAVE! Stay comfy but stylish in these casual pieces. And who doesn't need a scarf as the weather gets chilly? Just the right amount of edge for a fun weekend look. All these items can be styled to for a work look as well. The Tessa Fringe necklace looks great over a t-shirt and jeans or a shift dress. Dress up your little black dress with this seasons hottest cobalt accessories. Going out with that special guy in your life? Look like you spent hours getting ready instead of adding a few basic pieces. The Sutton necklace can be worn multiple ways. 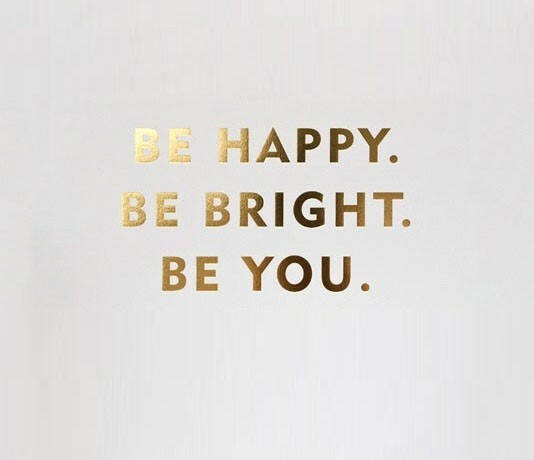 You decide how much sparkle you want to add to your outfit. 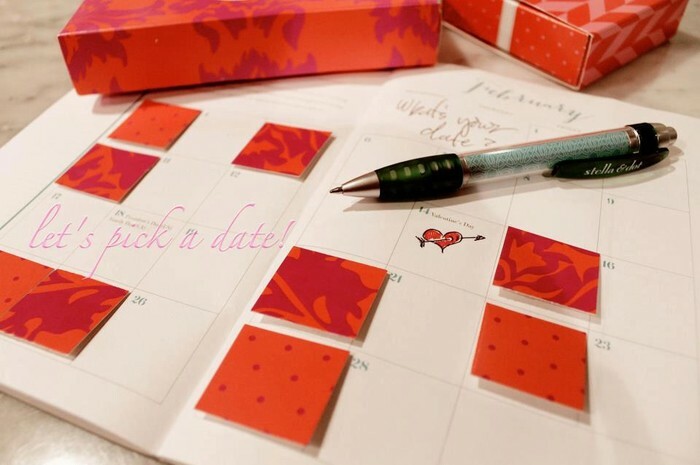 You can easily select a date, pencil it in and reschedule as it gets closer if something comes up. Styling Needs? Have a Question? As your personal stylist, i'm here to help anytime! Message if you need help choosing a piece for yourself or as a gift. As always, I appreciate your support of my business and look forward to seeing you at a Trunk Show soon!